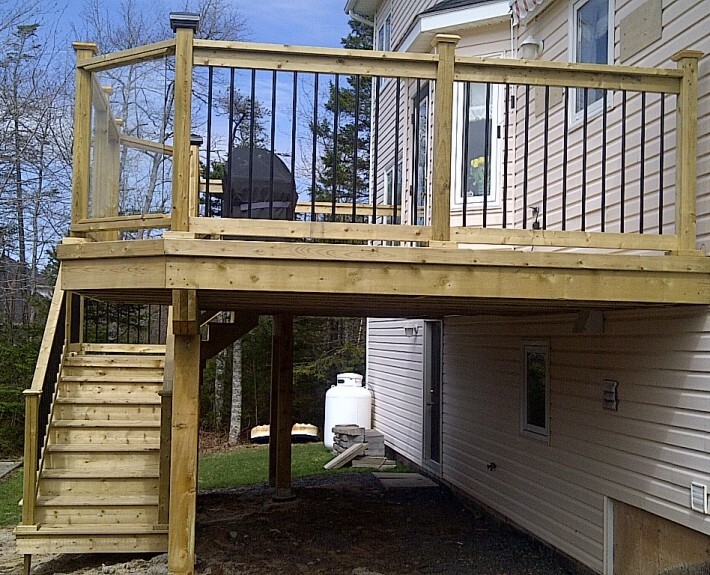 A beautiful view of the lake and a large private back yard was a starting point, what needed to be added was a deck to enjoy the outdoors. 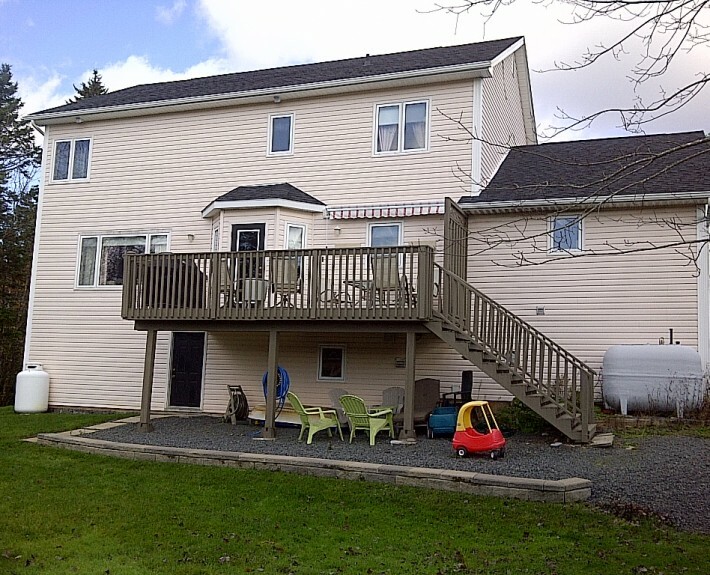 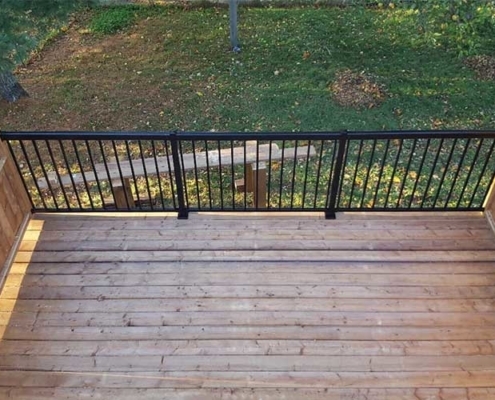 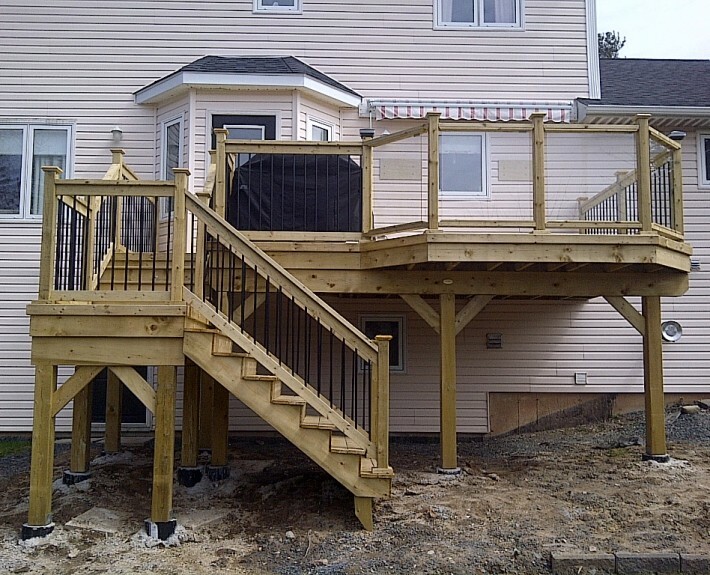 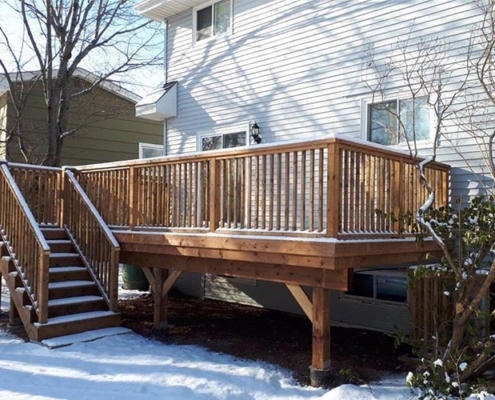 This was a classic worn out builder deck that came with the house and it simply needed to go. 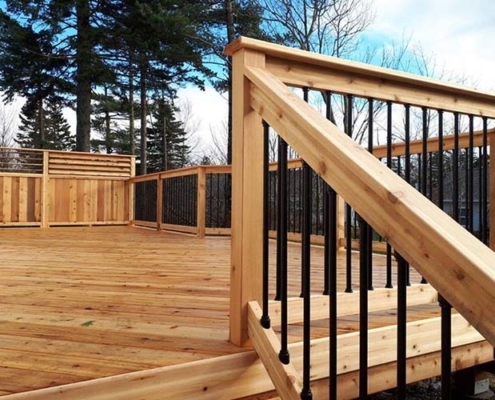 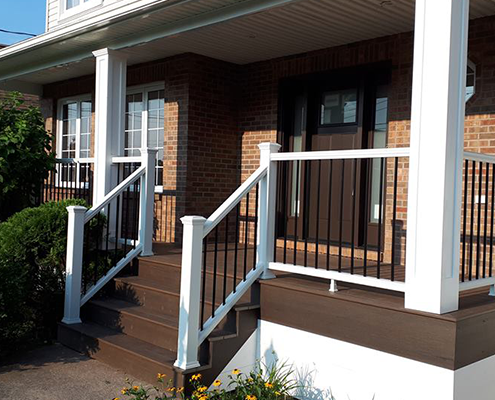 Reviving this outdoor space with a custom railing of tempered glass and aluminum balusters than finishing touches of low voltage deck lighting ….. now they are ready to enjoy.